Before Tinpak was established, we worked with Ernest Hillier for the rectangular chocolate tin boxes which has airtight plastic lid and metal wire closure in 2004 and now it is the 10th year we worked together. This clip lid chocolate tin has very high stard 3D embossin in the body which could help arouse the apetite of customers at first glance! The shiny gold on the chocolate ball looks really like the gold foil on the candy wrapper and I believe this is why more and more chocolatiers come to use metal tins for their packaging as chocolate tin cans have metalic effect which could enrish their product line so that more customer's demands are well met. This over 1.5MM high embossed chocolate on the chocolate tin body looks vivid and attractive!!! Tinpak engineers can make very nice embossing as you can imagine. 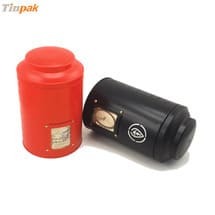 As time goes by, Tinpak cooperated very well with this Australian chocolate tin box buyer and we developed more chocolate tin boxes for this lovely cilent. The hinged lid octagonal chocolate tin set was another successful job for this client. 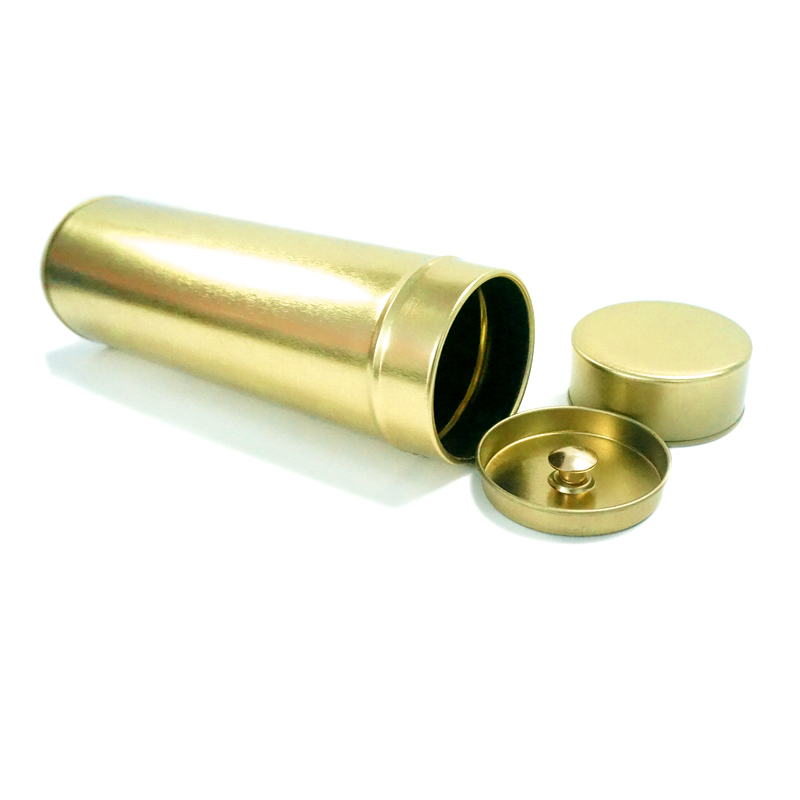 All the golden elements are well embossed in the lid so that the golden elements come alive in the darker background! 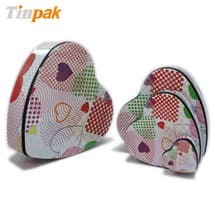 I like the simple design works which can arouse the attention of customers and tell them what the boxed gifts are. 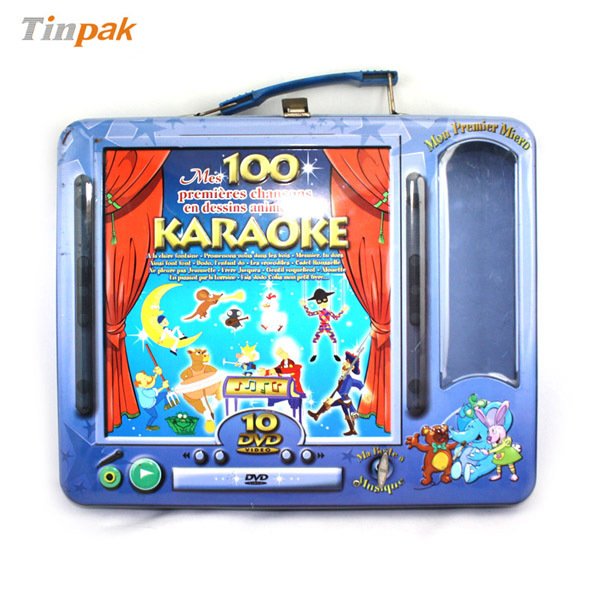 Information about "Chocolate Tins Food Tins Gift Tins Candy Tins "